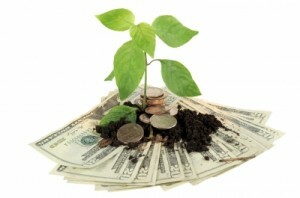 Buying another business can be an effective way to grow your green industry business.  This is especially true for the green industry because there are thousands of businesses in each subsector of the industry. At any point in time in just about any location, there are either businesses that for sale or that are other wise reasonable acquisition targets. However, it has been estimated that as many as 70% of acquisitions may not achieve the results that the acquiring owners expected. You can reduce your risk substantially by having a well-thought out acquisition strategy, sticking to that strategy as you examine potential acquisition targets, conducting an appropriate due diligence investigation and having a well-thought out strategy for integrating the acquired business into your existing operation. At Principium, we work with clients in this industry throughout North America in developing and implementing acquisition strategies, identifying acquisition targets, assisting in negotiations, conducting due diligence investigations, assisting with integrating acquisitions and resolving post-acquisition issues. For more information about Principium, we invite you to explore our website. We would also be happy to schedule a consultation by phone without cost or further obligation to discuss your particular situation.